Our couple goest to UNESCO City of Gastronomy: the resort island of Phuket. Already a favourite food destination, they return to eat some more. Yet despite numerous visits, each departure comes with the niggling feeling that they might have missed an eating spot. Even for a hard-core foodie like myself, stalking miles of super scrumptious local foods in Phuket still feels like running a full-blown marathon. It is exhilarating, euphoric and seems never-ending. Allow me to clarify that this is not the first time my husband and I visited Phuket and stuffed ourselves full. Phuket is our top-listed favourite town. We come for the gorgeous beaches, the superlative resorts, the famous annual marathons and always, the delicious foods. However each time we leave, Phuket never lets us do it in peace. There is always something left to come back for and rediscover and most especially, the food. Because, the more we eat, the more we think we missed out (on other potential good eats). 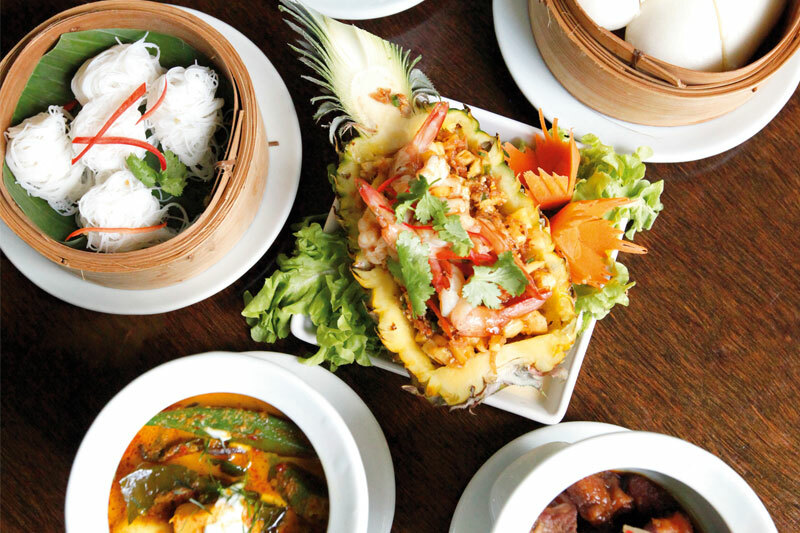 Foods in Phuket are abundant, tasty and great in variety that you will have to consider dedicating a trip here along with a willing tummy for the real treats this city offers. 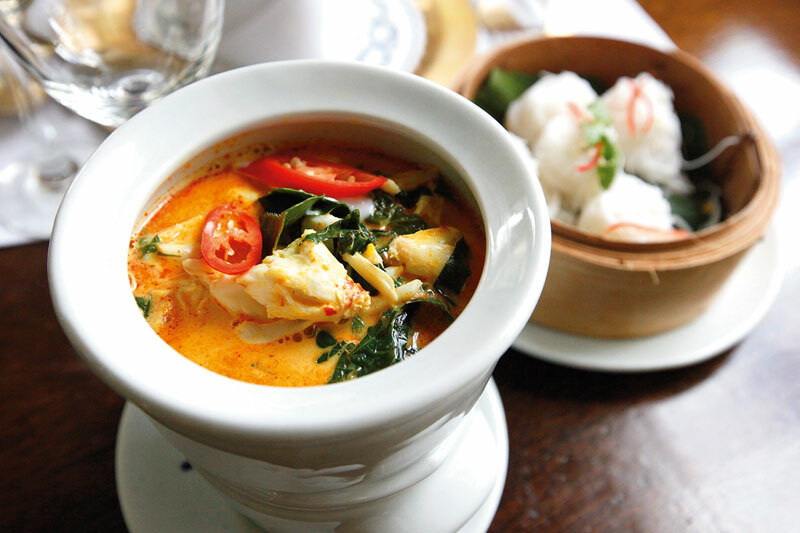 But then again, Phuket foods are no longer merely just a favourite among locals. In December 2015, Phuket was named a ‘City of Gastronomy’ by UNESCO – an accolade that makes Phuket on par with 17 other selected cities around the world with the same significant international recognition. This is a big deal not just for Phuket, but also for Thailand as a whole. The award recognises what many of us might have taken for granted: the long list of legacies and unique cultural mix so prominent in the local foods of Phuket. 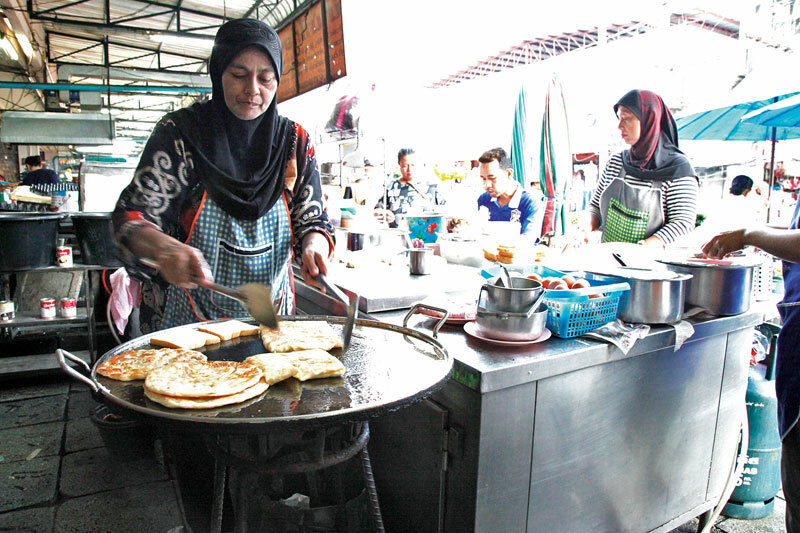 “The foods of Phuket are so unique because they are the result of Phuket being formed as a trading hub in the Malay Peninsula, the place where people from the region converged, merged and created a series of unique eats from their own kitchens. 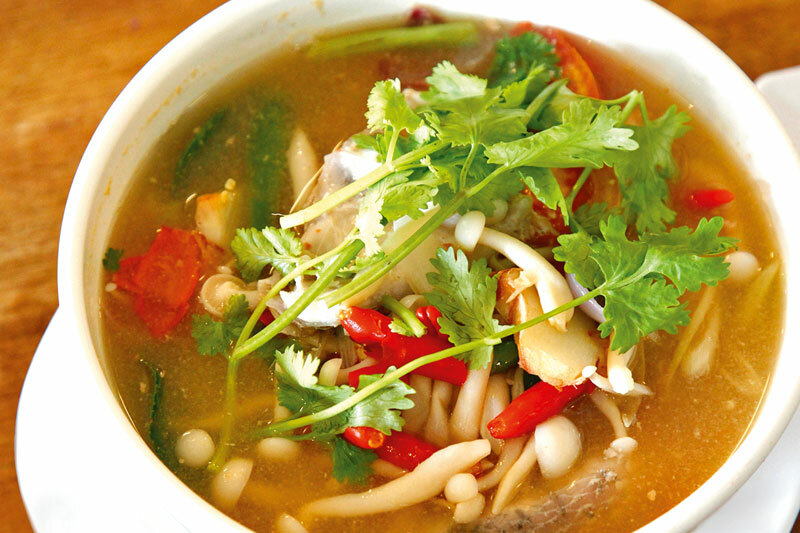 These foods have become Phuket’s own foods, unlike others. And still today, we have these rich legacies of the food we eat daily. It is authentic, flavourful, and delicious,” Dr. Kosol adds.